This is a 3 Bedroom Colonial being built on this lot. 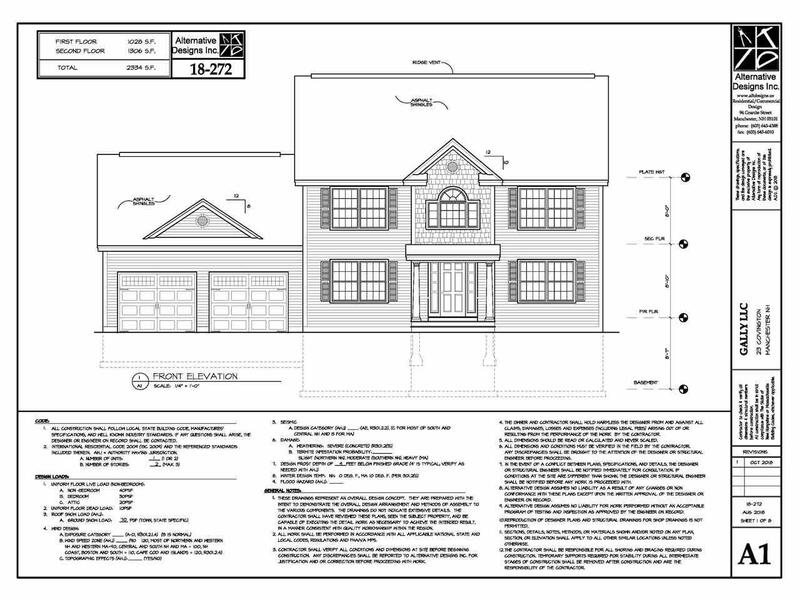 Over 2300 sf of new construction with energy saving appliances and custom features. The front to back master has walk in closest and en suite. Second floor laundry room and two additional bedrooms. First floor open concept kitchen and great room. 2 car garage along with a 10 x 10 deck and an full walk out basement for storage. 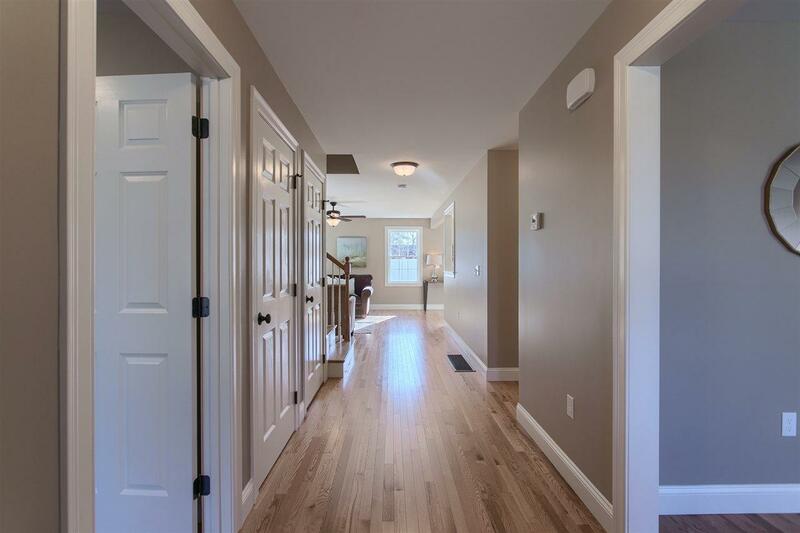 Walk in mudroom with half bath. Large cold storage area above garage. 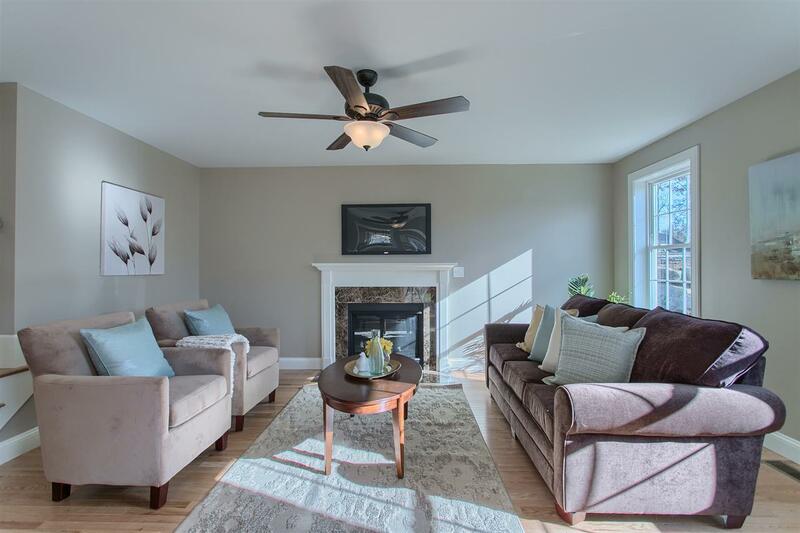 Custom finishes, vinyl siding and the latest energy efficient systems including on demand hot water and air conditioning. 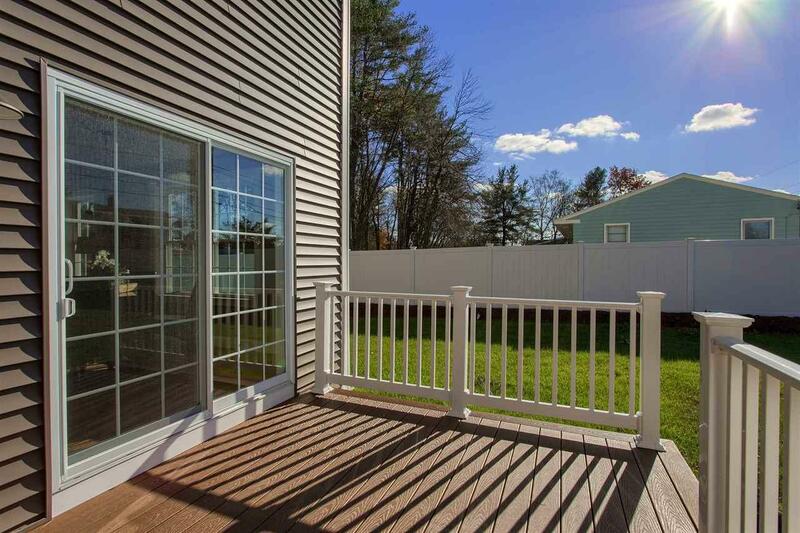 Located on Manchester's East Side and minutes from route 93 and 101 commuters will love the new construction and the convenient location. See attached plans. Courtesy of Craig Dufton of Keller Williams Realty/Salem.